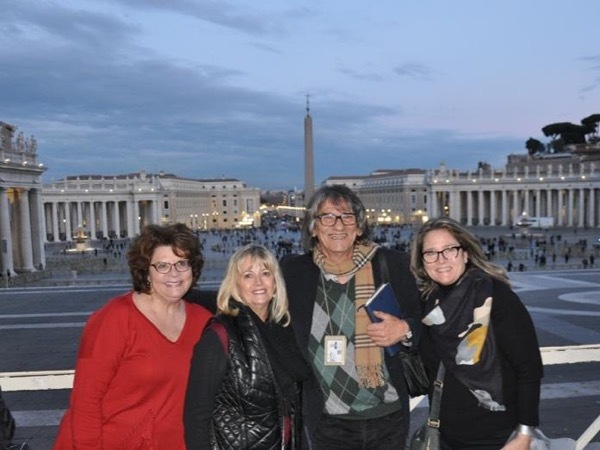 Traveler Review for Private Tour in Rome, Lazio, Italy by Tour Guide Luigi B. About Luigi B. Message Luigi B. Guide was brilliant and very knowledgeable and we appreciated him. He was very courteous regarding our questions and did not rush us. We would definitely want him again. TOUR GUIDE RESPONSE: Thank you for your kindness Lorraine, Joe, Linda and Zac. A great pleasure for me to guide you into the "shrine of Art" per excellence. See you next, Luigi B.